For how much time did he ruled peacefully Britannia and for how much time did he kept the power after his victory over the world ? I'm asking for approximations (year?months?weeks?) more than actual time span. As per Wikia, Lelouch ruled for 2 months from July 2018 atb to September 2018 atb before being "assassinated by Zero". 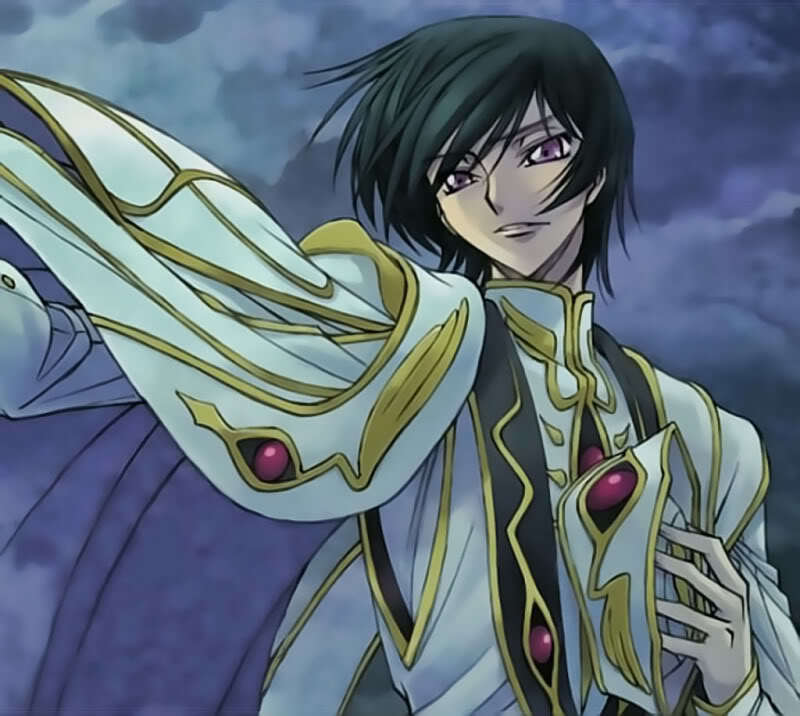 - One month after the Second Battle of Tokyo, Lelouch vi Britannia coronates himself as the 99th Emperor of the Holy Britannian Empire and appoints the title of "Knight of Zero" to Suzaku Kururugi (heretofore the Knight of Seven). With his ascension come many changes in Britannian policies, including the destruction of the Imperial Mausoleum and the abolishment of privileges to nobles. This leads to many attempts of rebellion (one of which is led by the Knight of One, Bismarck Waldstein), each of them futile against the "Emperor of Justice". - Two months after the battle, using U.F.N. as political tool for forcing E.U. to radicate, Emperor Lelouch vi Britannia declares himself world leader. During a supervision of executions of the Black Knights and U.F.N. leaders, Zero reappears and assassinates Lelouch to complete the Zero Requiem. Unfortunately this page doesn't have any reference sources, but I've found finished series's wikia are generally accurate. I'll update once I find the canon sources.